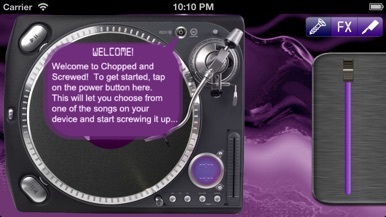 Kick back and enjoy some down south style while you chop and screw your iTunes music library! 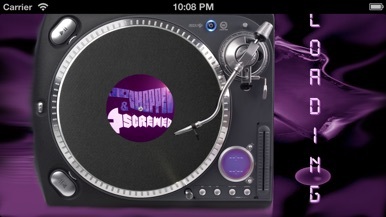 With the Chopped 'n Screwed app you can chop and screw nearly any song in your iTunes library (some music file formats are incompatible, but all common formats are supported, including MP3 and AAC3). 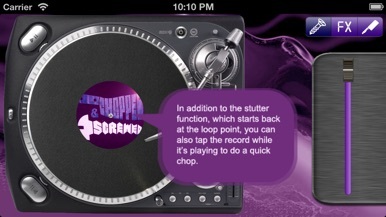 Use the Screw Driver bar to slow down the song to the desired speed, add some tripped out spacey effects, then chop it up using the chop buttons. 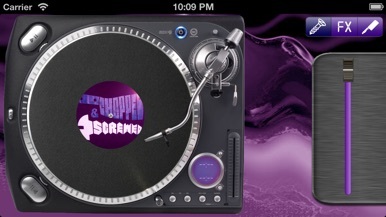 No DJ skills required and the app works with nearly any song in your iTunes music library. Five lines Bingo fight. You can play with a powerful AI. Five lines to win! Mataf is an application on the Forex. 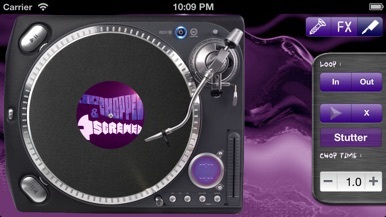 It provides analysis and tools for traders. Real-time alerts about published analysis.